The dazzling performance shown by Elliott came at the right time for the No. 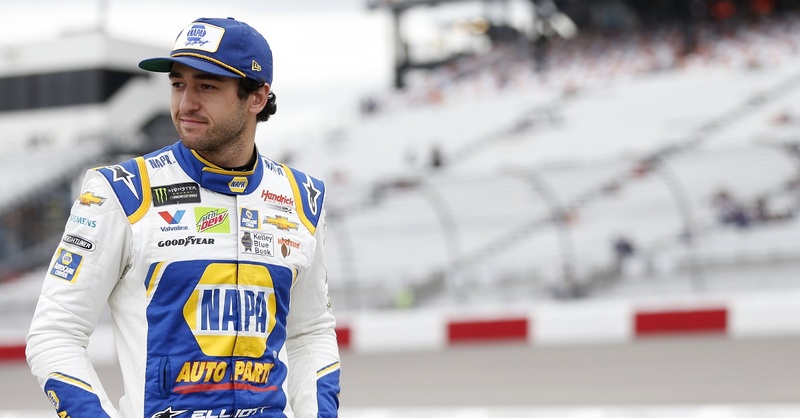 9 NAPA AUTO PARTS team, as now he goes to a short track which he knows all too well. Last season in the NASCAR Camping World Truck Series race at Bristol, Elliott started on the pole, led 63 laps and finished fifth. 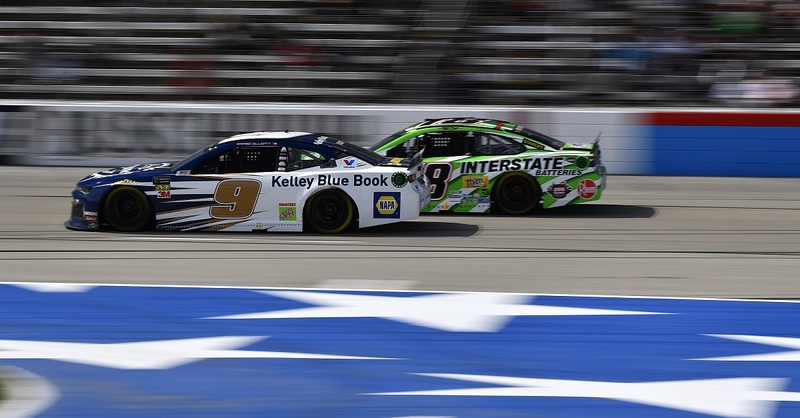 It was one of five top-five efforts in nine truck races last year, and opened the gate for a historic win the following week in Canada. 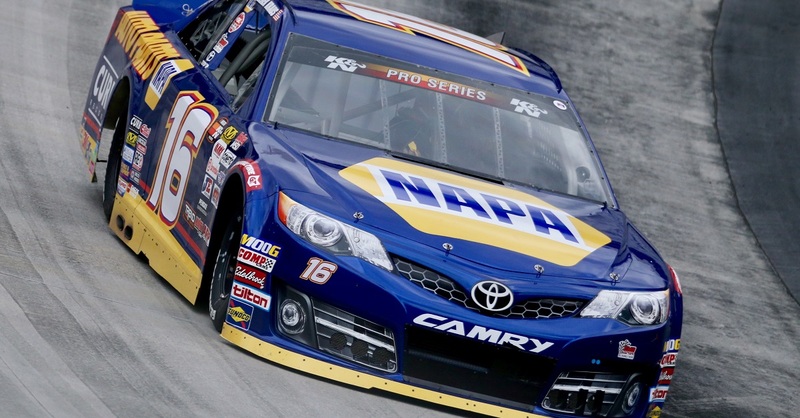 In 2012 in the NASCAR K&N Pro Series East event at Thunder Valley – which Bristol is affectionately known as with its steep banking and tight corners – Elliott started 10th and led 40 laps en route to a 10th-place finish. Elliott’s first start at the half-mile track came on Sept. 11, 2010, in the X-1R Pro Cup Series race. On that day he scored a fifth-place finish. 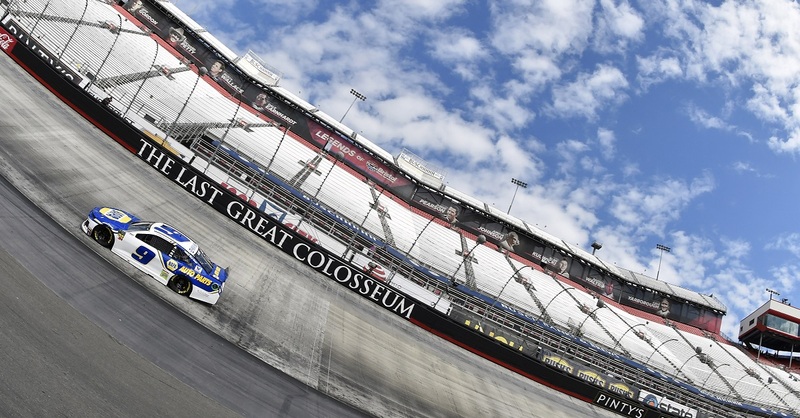 Altogether Elliott’s average finish in three races at Bristol is 6.6. 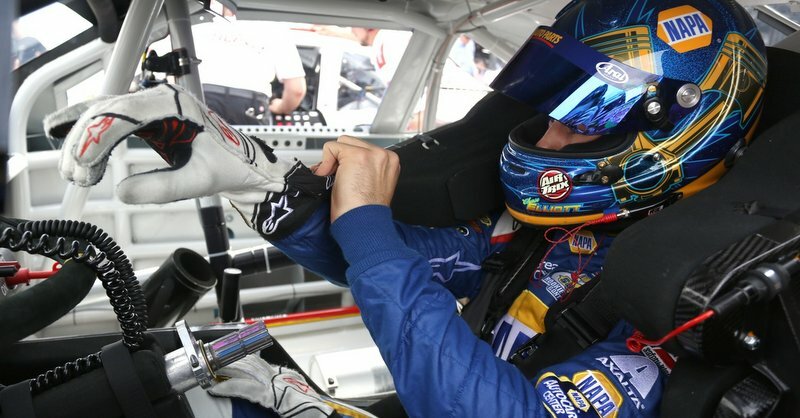 It will be JR Motorsport’s 500th start in the NNS Saturday, providing extra motivation for Elliott to bring his NAPA Chevy to victory lane, which is uniquely located on top of the infield care center.